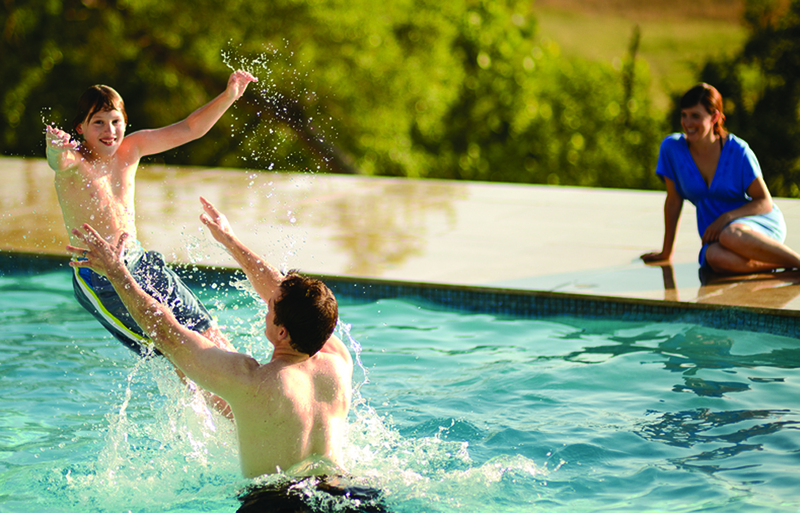 Family Pools is one big family. Not only are we a family owned and operated business but many of our staff have been with us for fifteen to twenty, some even thirty years. This kind of commitment makes our employees more than just employees. They are an extension of our great family team and respected members of our organization. 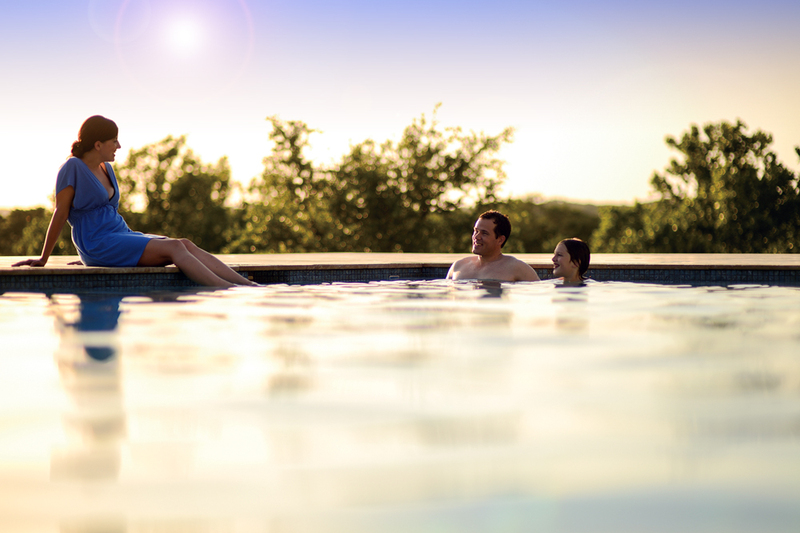 Our extensive experience in the swimming pool industry has earned us a rating as one of the top 100 pool companies in the United States by Aqua Magazine. This combined experience allows us to provide our customers with a wide range of products and the highest quality of service and knowledge to suit individual needs. 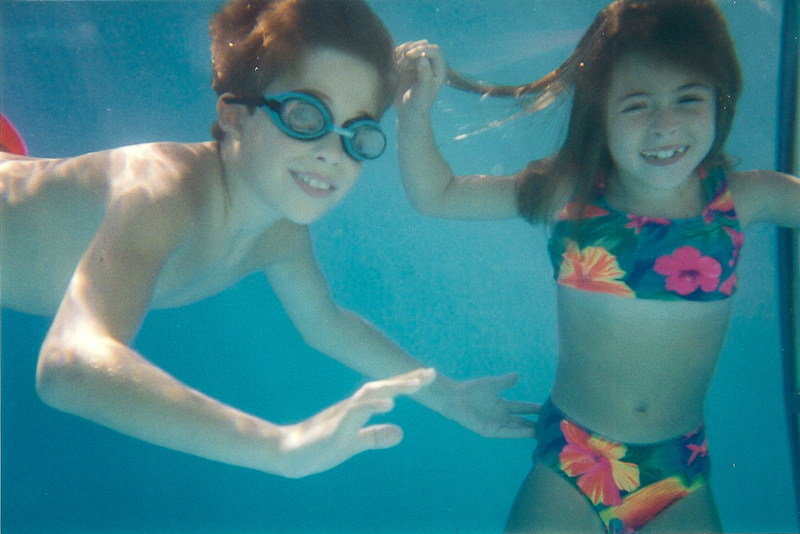 For more than 30 years Family Pools has been building top quality pools and offering top quality service. Our two retail locations stock chemicals, supplies, and warehouses full of parts. We also do professional in-house water analysis. Best of all— each location has a knowledgeable staff that will guide you to the right products and provide the right answers to your questions. Our services include openings, closings, in-store and on the road equipment repairs, new equipment installations, full restoration of vinyl and gunite pools, and weekly cleaning and maintenance. 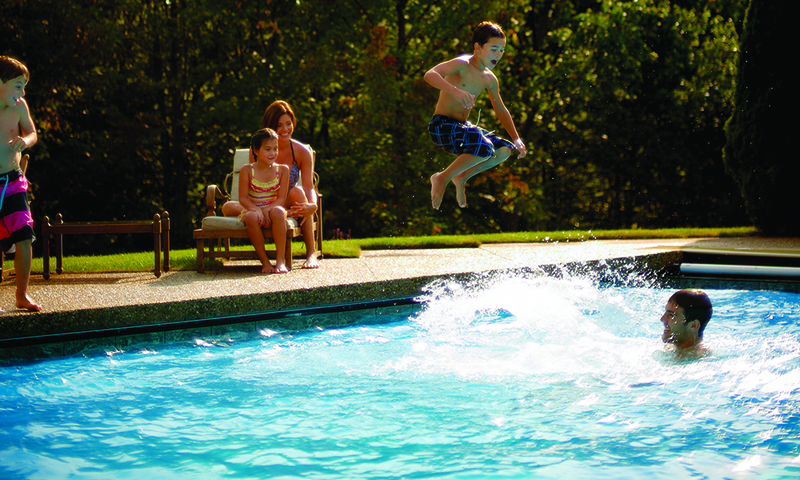 Our commitment to our customers does not end with just building a great pool. We feel it equally important to provide strong service and support. We believe that the best advertising is a satisfied customer so rather than spend a lot of money on advertising, we choose to spend it on training. Making our staff more qualified and knowledgeable, to better serve you, is a huge part of our mission. The heart of our pool company is the same today as it was thirty years ago—yet we constantly strive to make innovations that utilize the latest in technology to provide the best products. We look forward to working with you. New customers are always welcome.